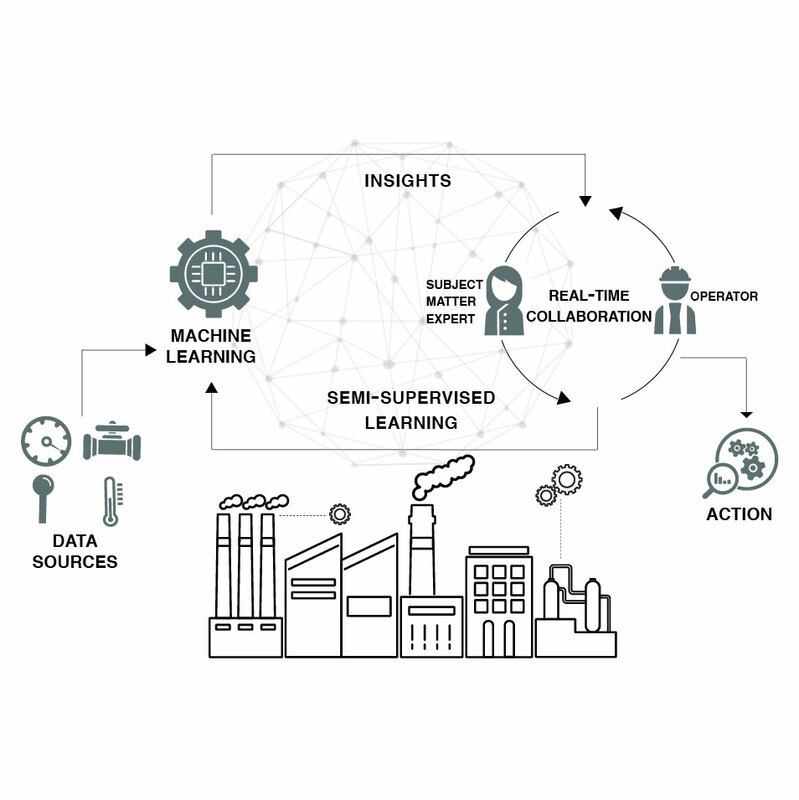 Tignis offers a ready-to-use machine learning service to enable manufacturers and operators to continually improve products and processes. Insights are provided in real-time so changes can be made even while products are in use. Our service enables you to quickly identify today’s most critical issues, predict future problems before they occur and optimize performance. We offer a ready-to-use service that will improve your products and services and expand your market with minimal investment. We help you retain and monetize precious institutional and system knowledge in a time of expertise migrating in and out of many industries. We deliver justifiable return on investment for you and your customers via new revenue opportunities, process improvements, operational insights and reduced maintenance costs. We are leading experts in the fields of artificial intelligence and machine learning, data governance, edge computing and enterprise scale software who deliver ease of integration, robust data security and intuitive usability. Tignis uses multiple types of machine learning to create models that can make predictions and decisions. When appropriate, we use a particular type of machine learning called deep learning to create models that not only learn but are, in a sense, self-correcting. One result is a highly accurate model of your system that can identify patterns that humans alone cannot. Another result is a positive feedback loop with your operators and customers who are getting real-time insights and recommendations.